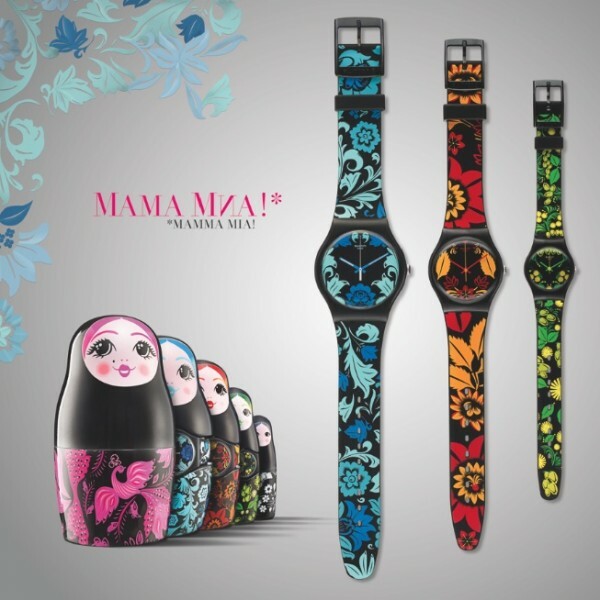 Swatch has created a beautiful Mother’s Day gift set that consists of five Matryoshka dolls and three Swatch watches hidden within. 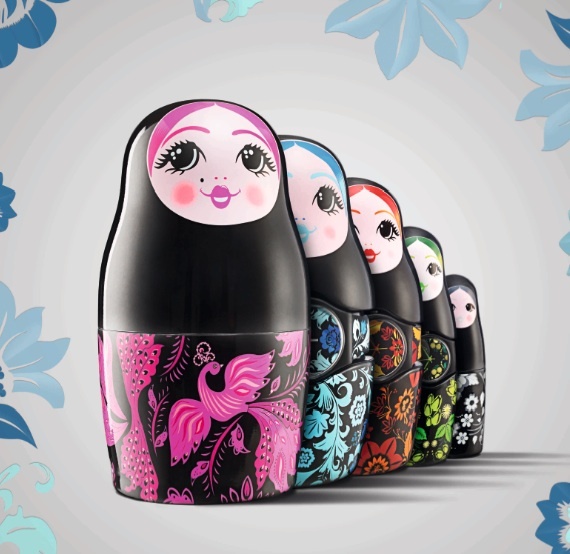 These famous Russian dolls tell the story of three generations; mother, daughter & grand-daughter. Look inside to find three brightly coloured, floral watch designs (New Gent, Gent and Lady) wrapped around the ladies waists. The set is available for CHF 200.00. Happy Mother’s Day means more than flowers and gifts. It means saying thank you. But in case you are in need of a last minute surprise, CLICK HERE TO SHOP A NET-A-PORTER VIRTUAL GIFT CARD that will be delivered directly one second later to your mom’s inbox. Happy Mother’s Day to my fabulous Mom. I love you very much!! !